Another piece of sonic and visual art from one of the true masters , Ken Lawrence. 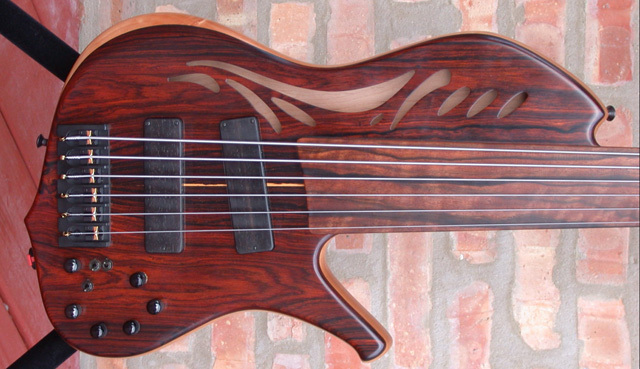 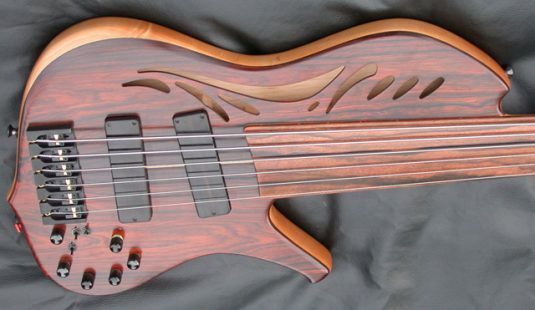 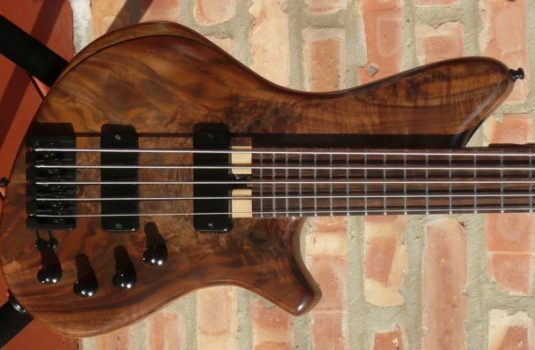 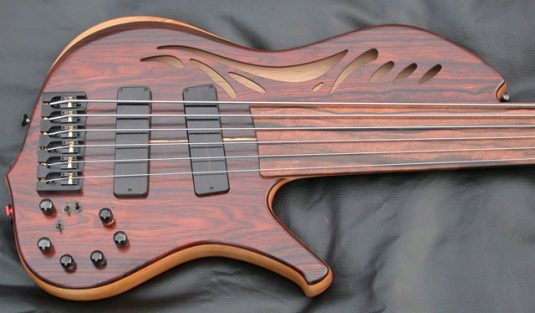 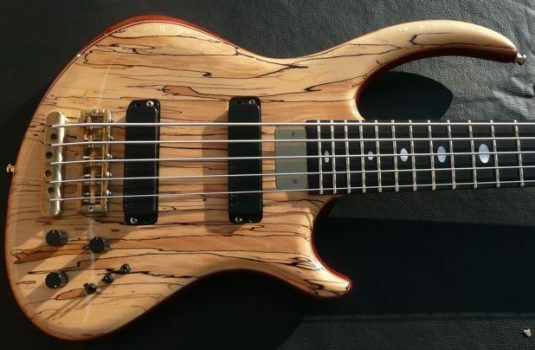 Words do not do this bass justice – you can see the pics, but what a joy to play and hear. 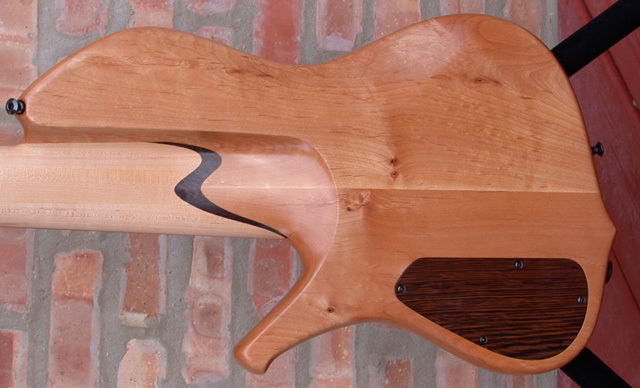 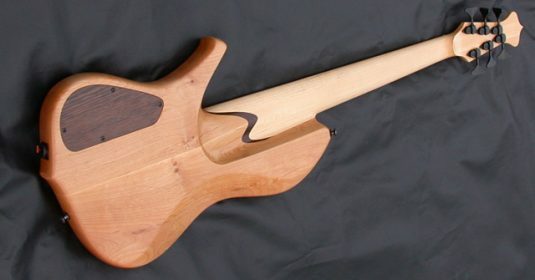 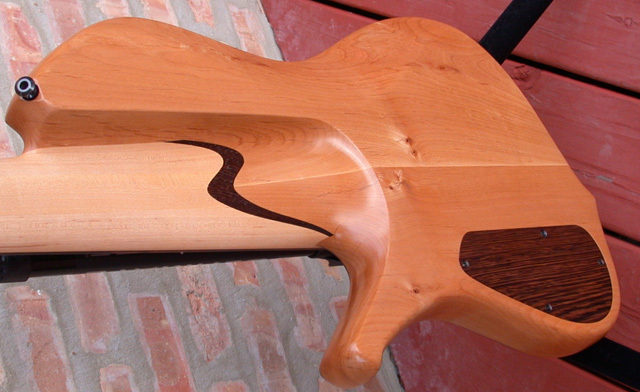 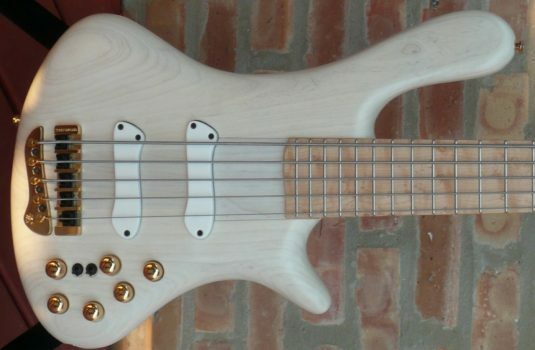 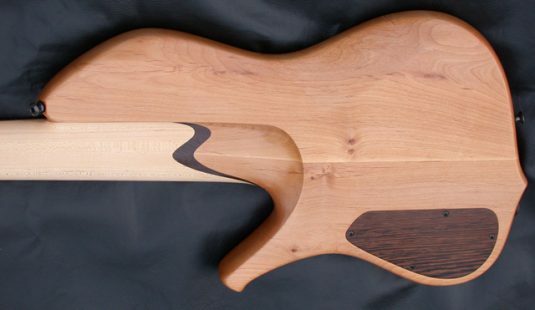 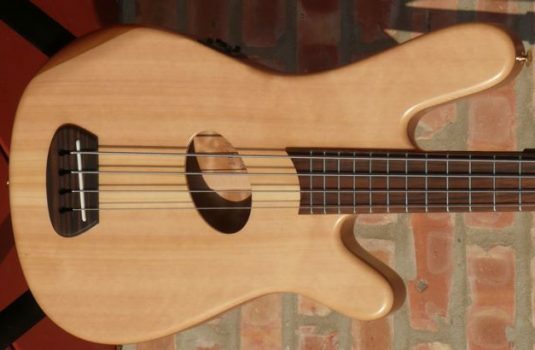 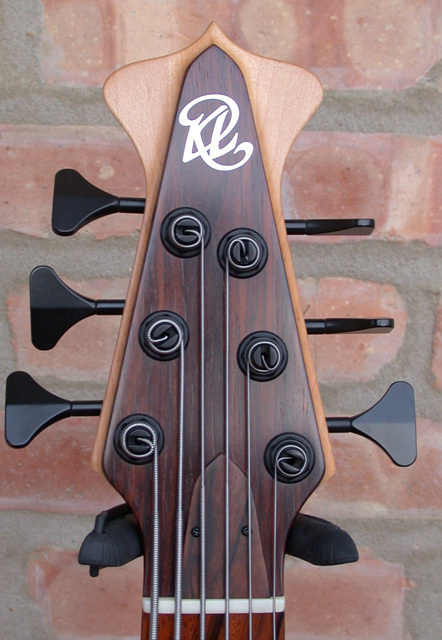 This bass goes from Jaco type rear pickup tones to semi-acoustic bliss, and anywhere in between.